If you ever drop by Dagupan City, Pangasinan, there’s a coffee and tea house a few blocks away from the crossing area of A.B. Fernandez Ave. (going downtown) you can drop by to. Just turn left when you see the Royale Business Office and the Kaffa Avenue, despite its minimalist look will definitely catch your attention from a corner. The coffee shop is cozy inside and very youthful. Most regular customers are students from nearby schools within the university belt at Arellano St. 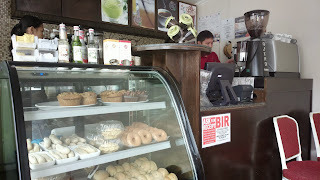 They offer the usual hot coffee drinks, frap, and tea. And yes, it’s a Wi-Fi zone! I even made online history by suggesting and submitting a page for this place at Foursquare when there wasn’t any yet during the time I first dropped by and decided to check in online. 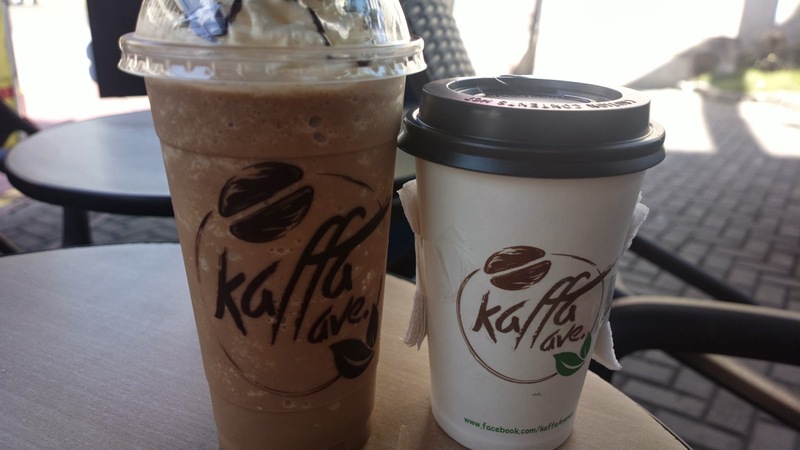 Kaffa Avenue is located at Assada Center (infront of Red Ribbon), A.B. Fernandez Ave. Dagupan City, Pangasinan.